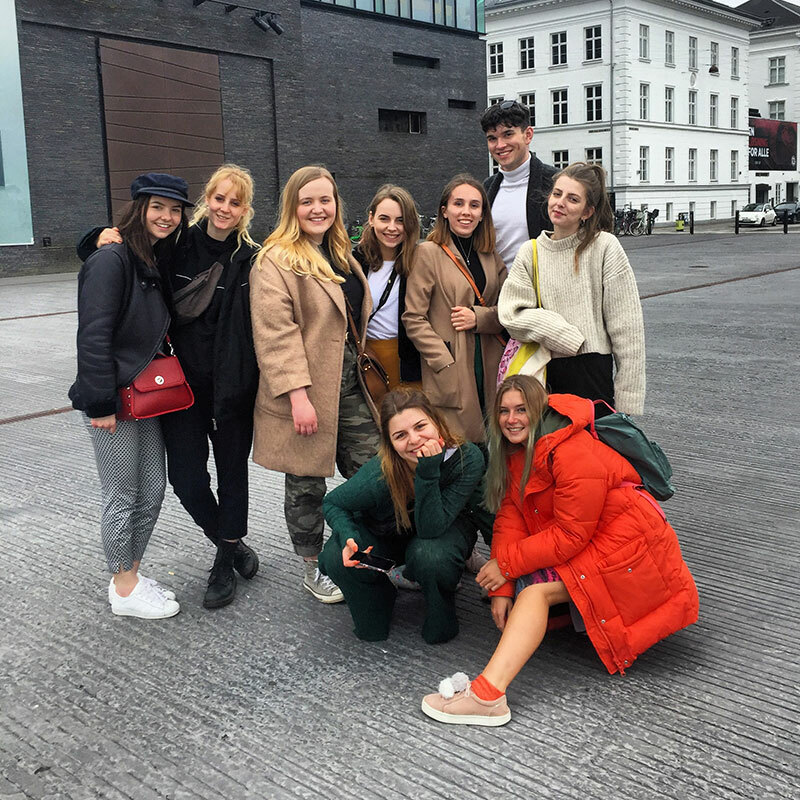 BA (Hons) Fashion first year students and Lecturer Tom Crisp visited the Danish capital, Copenhagen on a study trip in spring 2018. Students had a chance to explore the city’s creative design community – as well as explore its sights, shops and soak up its culture! 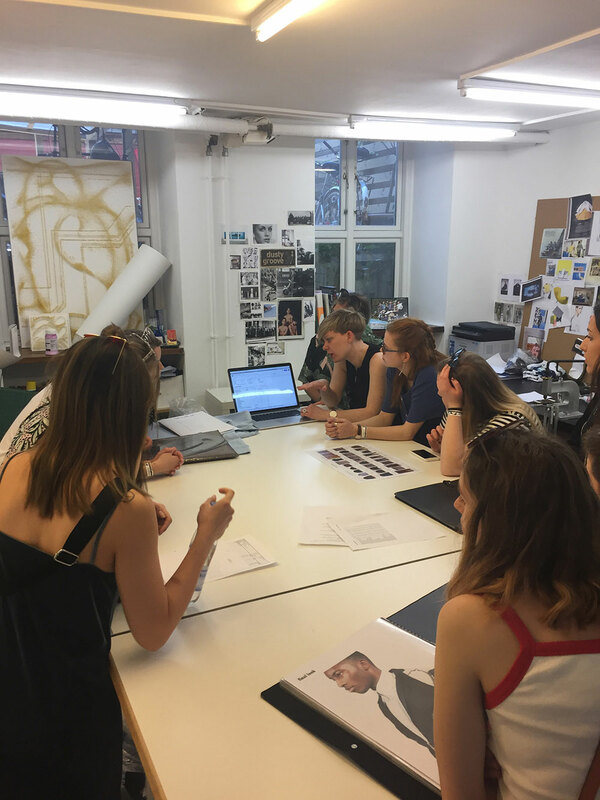 As well as visits to the city’s design museums and contemporary art galleries, the students visited the studios of Kopenhagen Fur and Ellen Pedersen who gave us a tour of their studios and an in-depth view of their work. 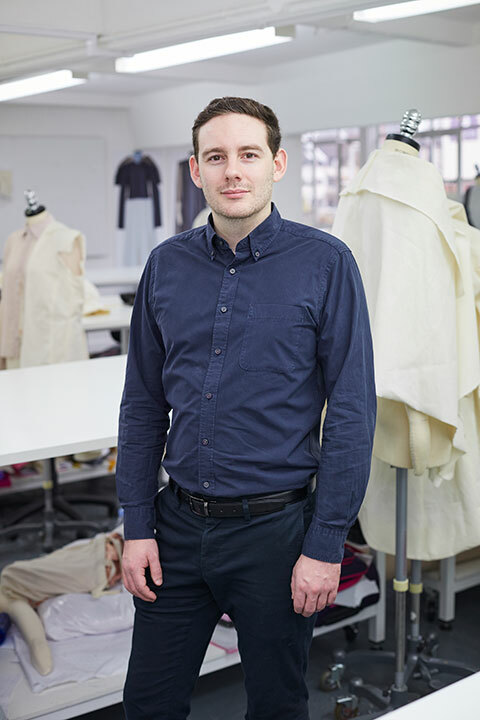 There was also time for a visit to the fashion studios of The Royal Danish Academy of Art where they saw student work and discussed their creative practice.